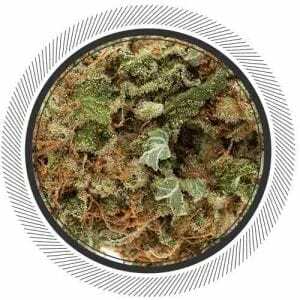 Tangilope Strain | Order Sativa Weed Deals Online | Product Info. SKU: TPOPE. 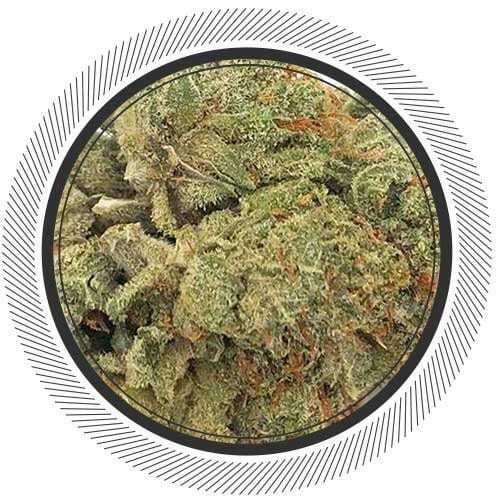 Categories: Flowers, Cheap Weed Online, Sativa. A killer sativa from the boys up in the mountains. 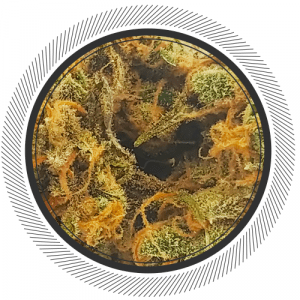 Tangilope has a very intense terpy-terp profile. Hello gorgeous. 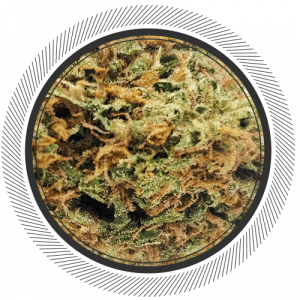 Tangilope is a chocolatey, citrus blend of Tangie and Chocolope, two of DNA Genetics’ best Sativas. 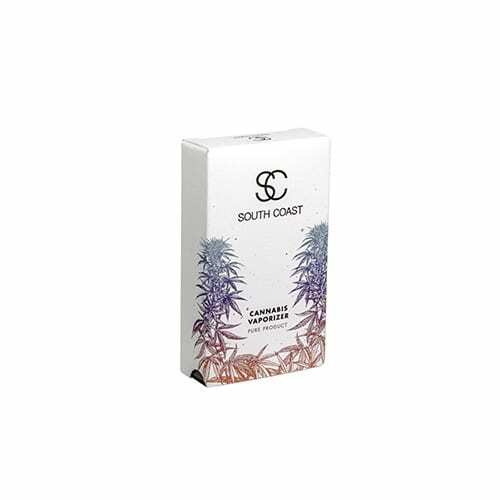 It is best known for its intense terpene profile and exotic smell. The cerebral effects evoke happiness, giggles, and can stimulate creativity. You'll start feeling nice and uplifted but also very calm and peaceful. 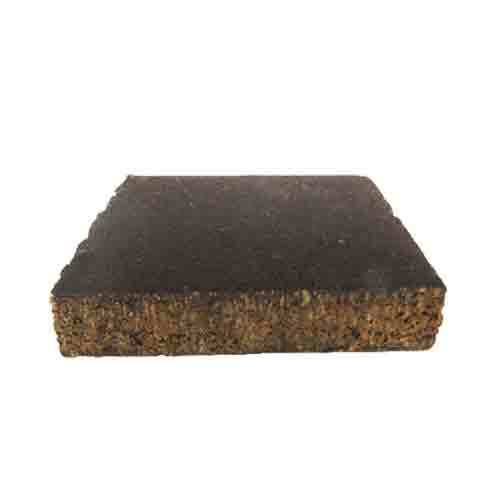 Who remembers the OG Romulan we had 10-12 months ago? Felt like you were floating on a magic carpet. This is very similar. smells nice, not all that strong. It didn’t produce much vapour in the Volcano so I was a little worried at first, but I got a nice buzz from it. 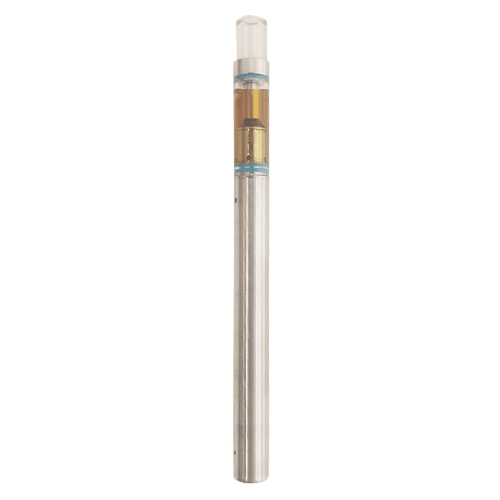 It’s more on the smooth and mild side, but a nice daytime smoke if you don’t want to get too baked! belle bud tres bonne arome un gout tres dout comme le buzz… je peu fummer des grosse puff dans mon bong et sa fait presque rien. they said 20% thc but i think is less. The chery pie a way better !!!! 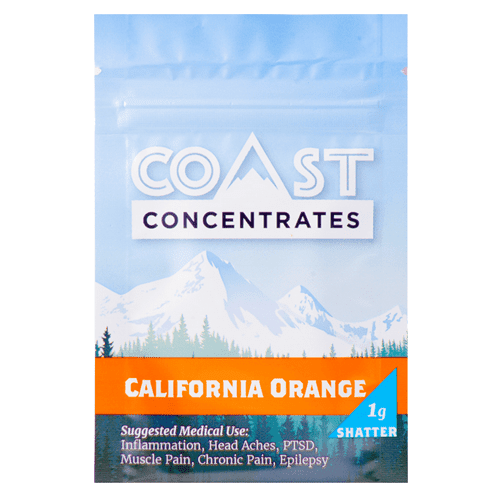 if your a beginer this strain is for you. Like me i prefere the lemon haze i like heavy buzz and the tangilope toooooo smooth. save your money buy cherry pie or lemon haze !! Awesome daytime smoke. Eases symptoms with minimal disruption to daytime routine. I got a lot done with this smoke. Tastes OK but not great. Cure was good though and like I said, great for daytime use. Really great for the price. Solid looking buds. Just got it today, freaking stuff stunk my room up pretty good. Smell is great, look is amazing. Nugs are almost perfect, loads and loads of crystal goodness. I’m buzzed after one good size bowl. Would buy again!! a smooth, flavourful smoke. a little goes a long way when seeking a buzz. find it quite uplifting. buds were fair sized and sticky with trichomes.